I want to enrol for a driving lesson to acquire an international driving license. Please let me know the fee’s, timings and how long it will take to finish the lesson. Hoping for your asap response. Please let me know the fees and duration of the training. 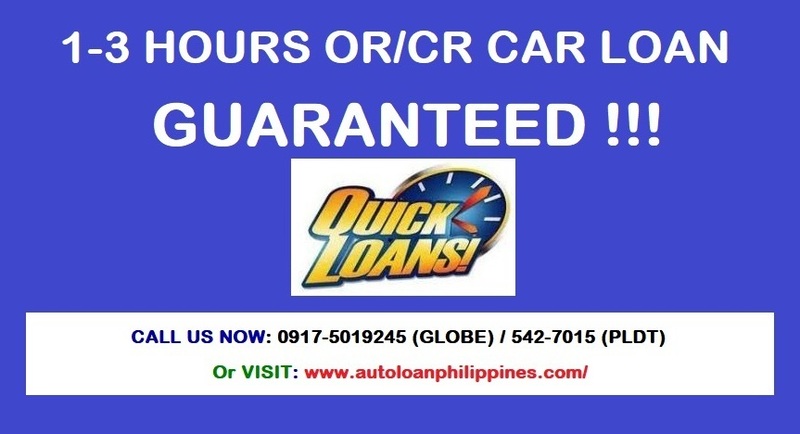 Kindly also advice nearest location from Calinan, Davao city. I want to enroll. I’ll be in Davao on 25th December 2018. So possible day to start the lesson is 27th December. I want to know the fees, timings and how long the lesson it will take. Hoping for your prompt response as soon as possible.